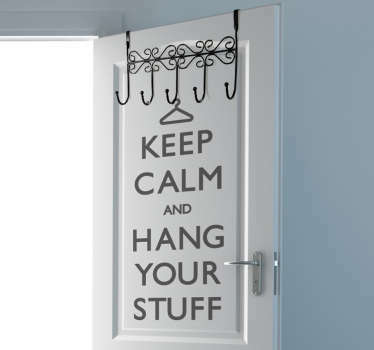 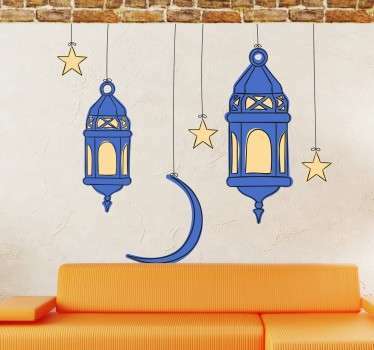 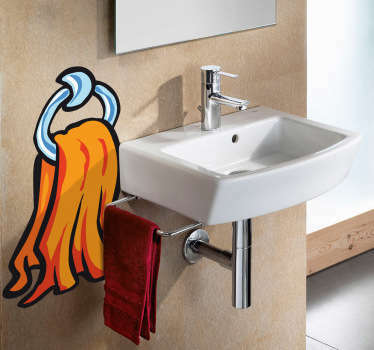 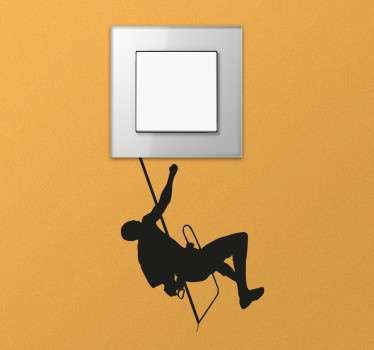 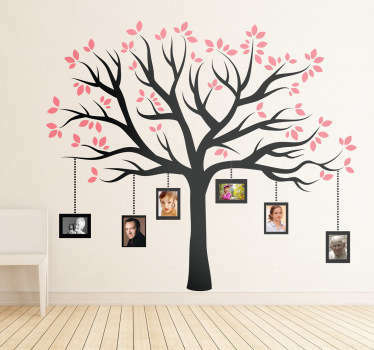 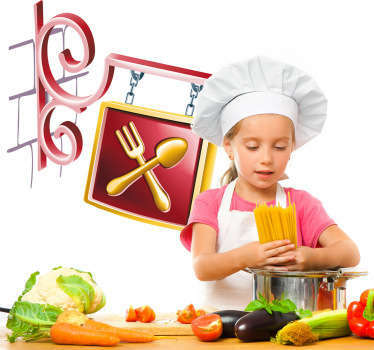 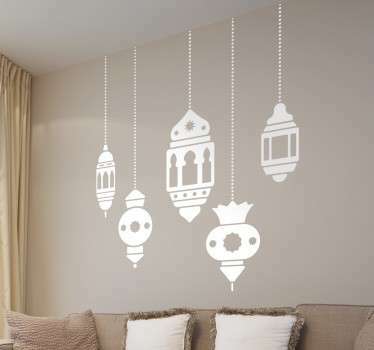 A collection of wall art stickers with designs of various hanging objects. 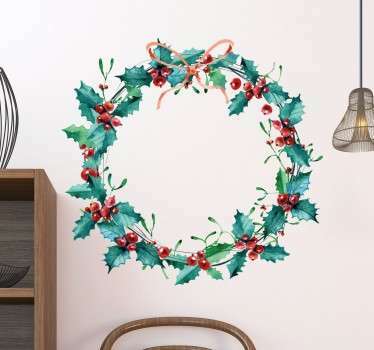 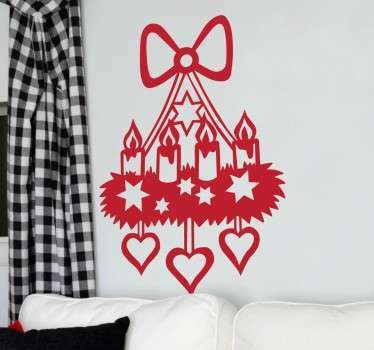 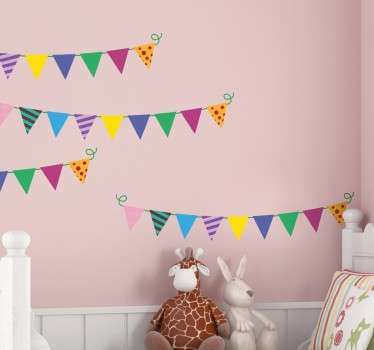 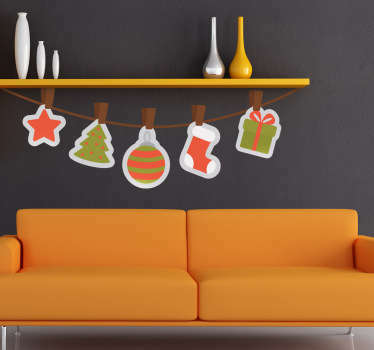 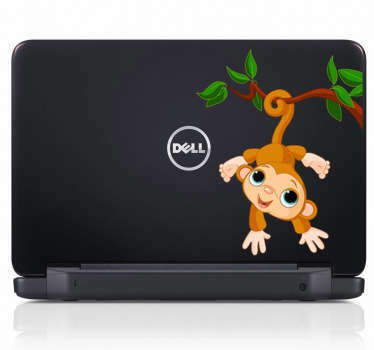 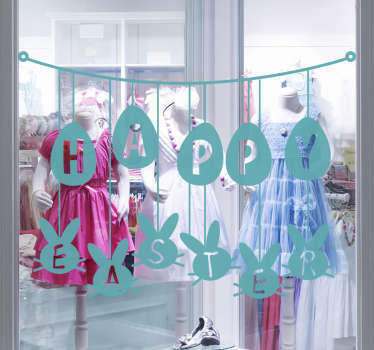 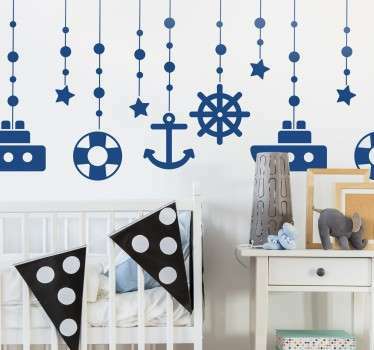 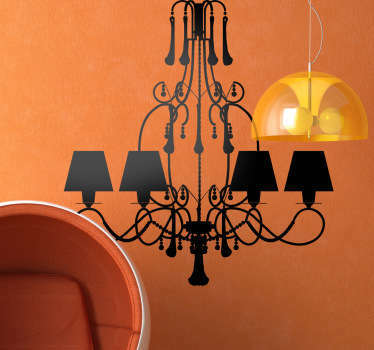 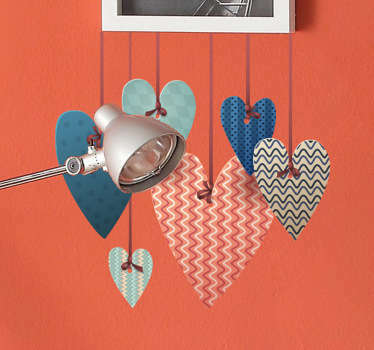 Create fun effects on your walls with these stickers of hanging decorations. 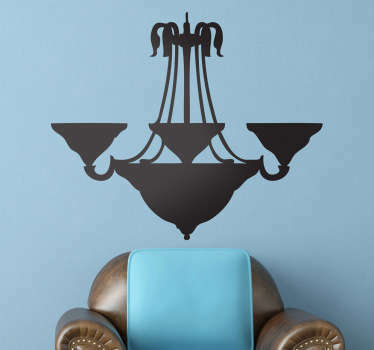 Choose from hanging lights, frames, and much more! 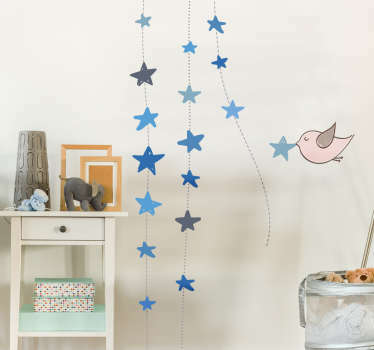 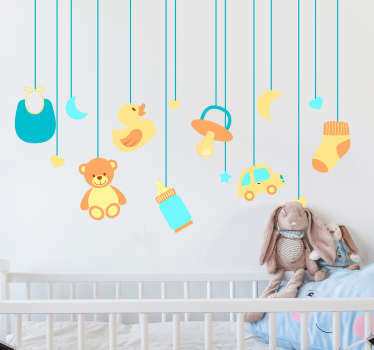 You can even choose some hanging teddies and toys that are ideal for decorating children’s bedrooms and nurseries. 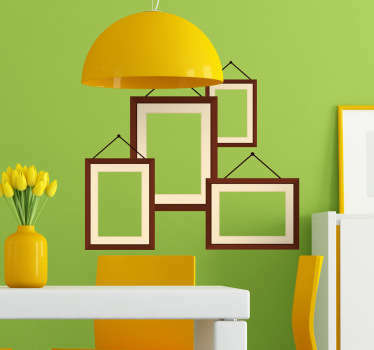 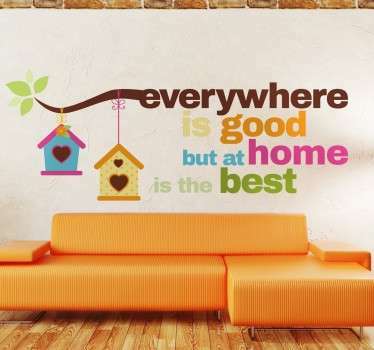 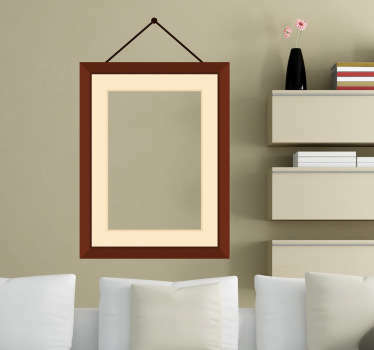 Add a fun touch to your walls that will make them stand out.